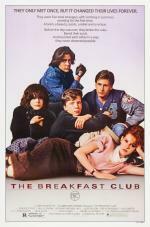 “The classic 80s film, The Breakfast Club strands five archetypal teenagers — played by Emilio Estevez, Anthony Michael Hall, Judd Nelson, Molly Ringwald and Ally Sheedy — in a high school library for an all-day detention session. Left to their own devices, the kids move beyond an initial hostility to work through their anxieties with frankness and mutual recognition. 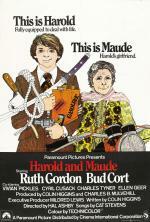 Hal Ashby's eccentric dark comedy. A classic of early 70s American cinema, with a superlative Cat Stevens' soundtrack. 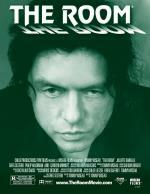 Part of our ongoing Cult Cinema series. Dress up for a chance to win 2 tickets to the Stratford Festival! 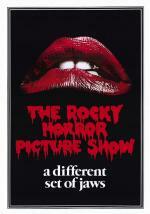 We will be giving away a pair of tickets to the best dressed --chosen by the audience-- at EVERY Rocky Horror screening! Tickets on sale now! Online via Eventbrite ONLY! 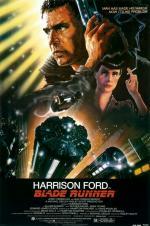 “Ridley Scott's Blade Runner has seen five major iterations, from a 1982 work print used for test screenings through a 2007 cut released to theaters as "The Final Cut." A part of our Cult Cinema series. 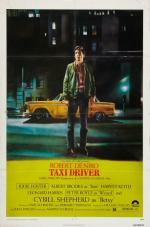 “Travis Bickle drives cabs all night. He can't sleep. But what he sees whilst cruising the NY city streets he finds so disgusting that it drives him to a climactic moment of violence, which some may deem equally disgusting. "A warm and silly fairy-tale, played with giddy delight by all concerned and directed with a rich vein of humour by Rob Reiner; a satire on fairy-tales and fairy-telling; and a sly attack on Hollywood’s tendency to ignore the simple beauty of storytelling. 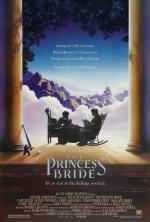 The Princess Bride is all these things, a film all about the telling of tales. A part of our Cult Cinema series “On the surface, Amy Heckerling’s 90s spin on Jane Austen’s novel Emma appears to be merely another frothy coming-of-age flick.